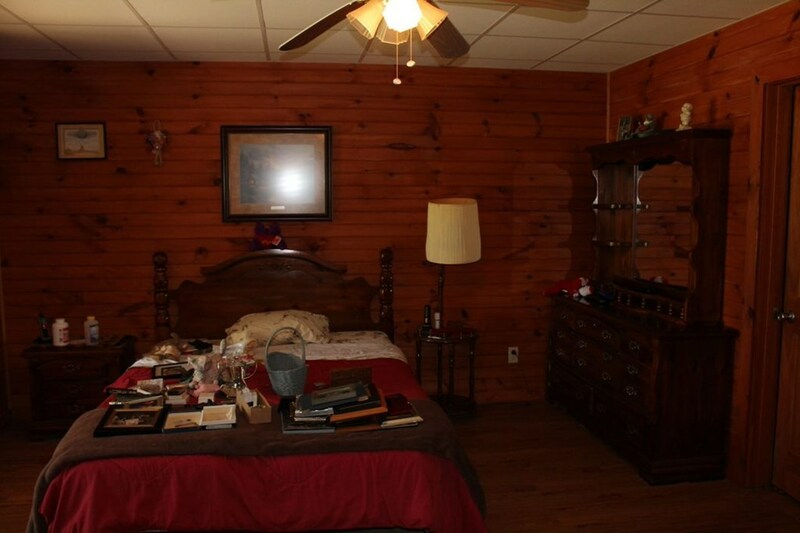 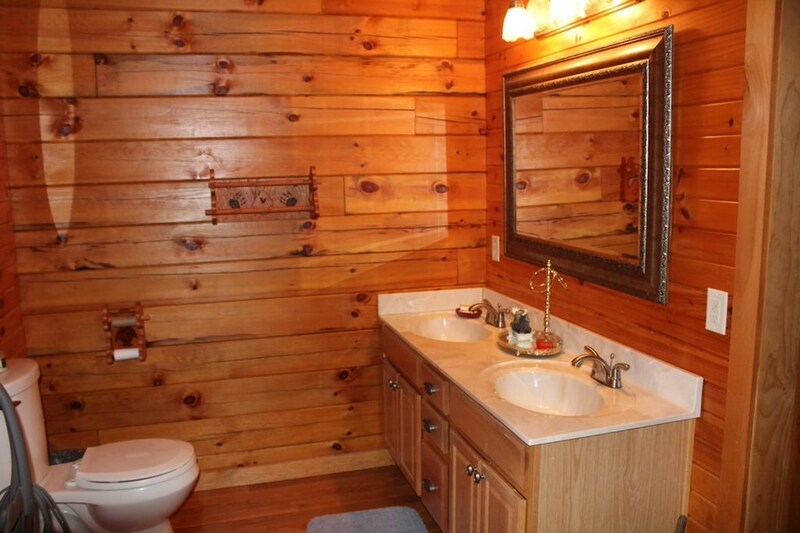 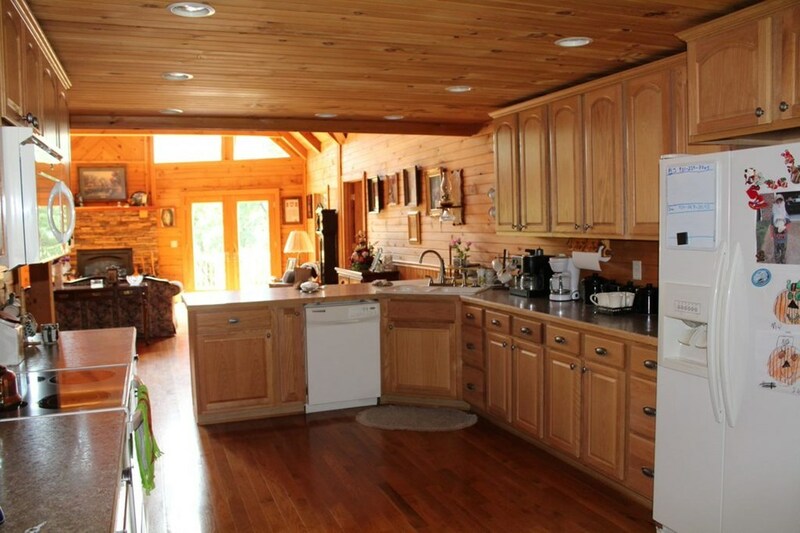 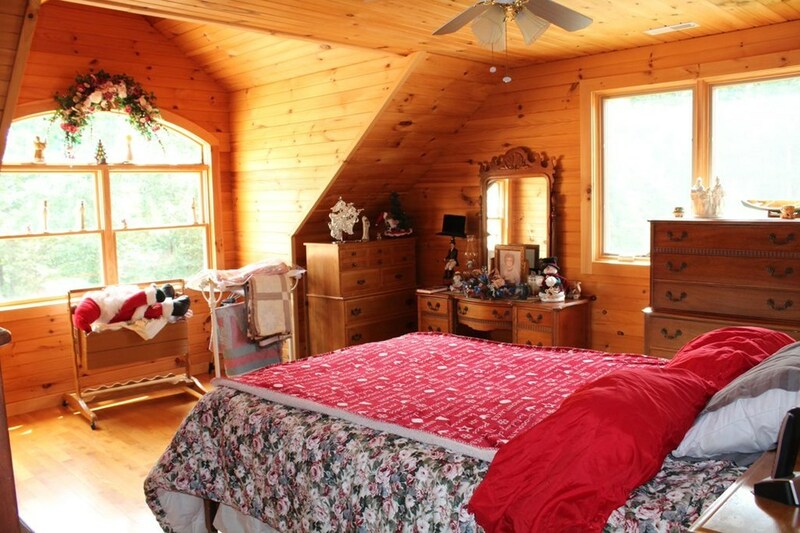 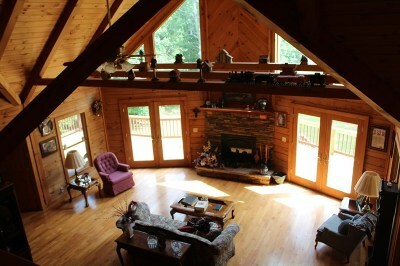 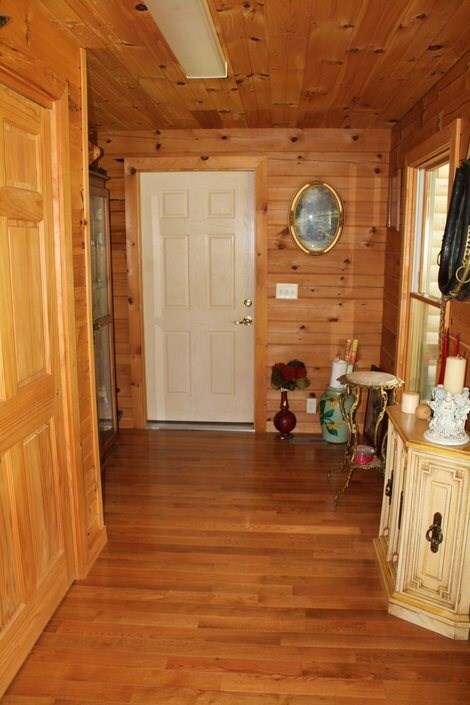 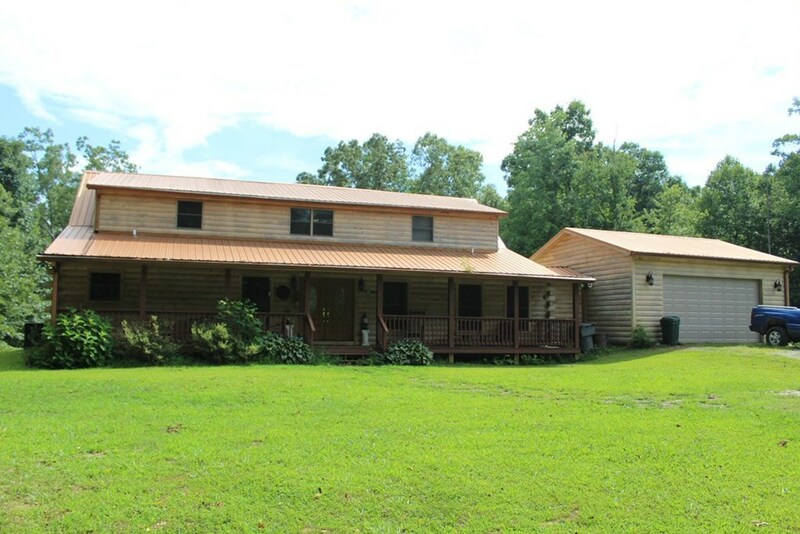 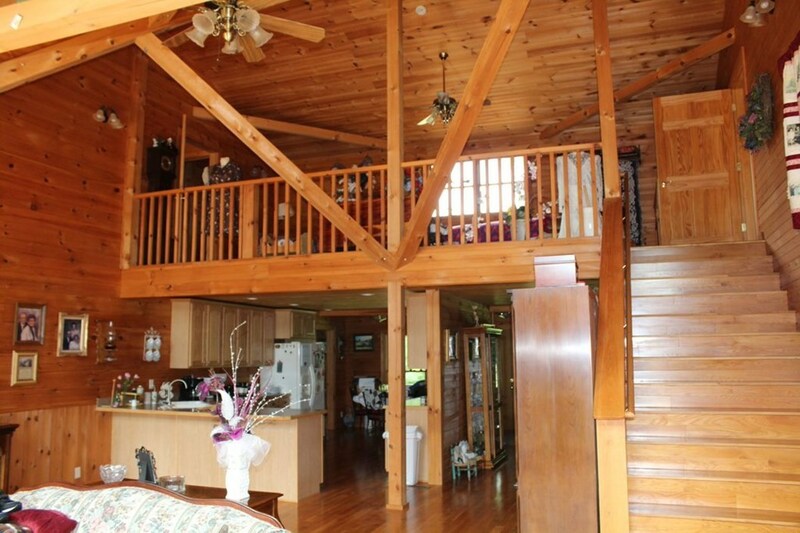 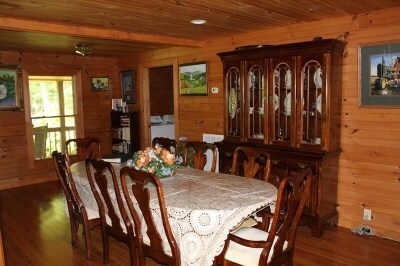 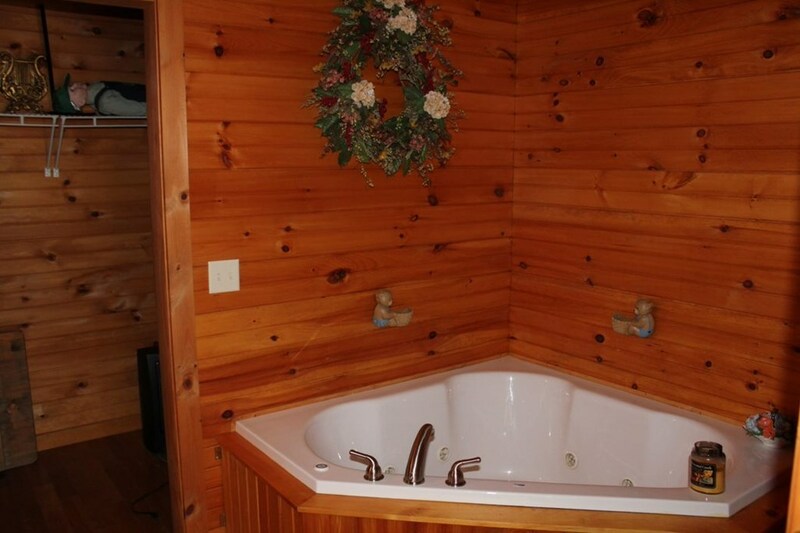 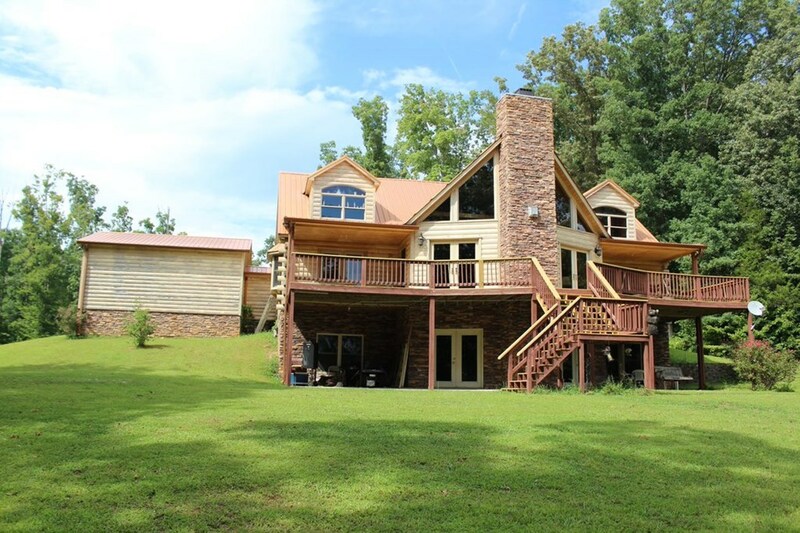 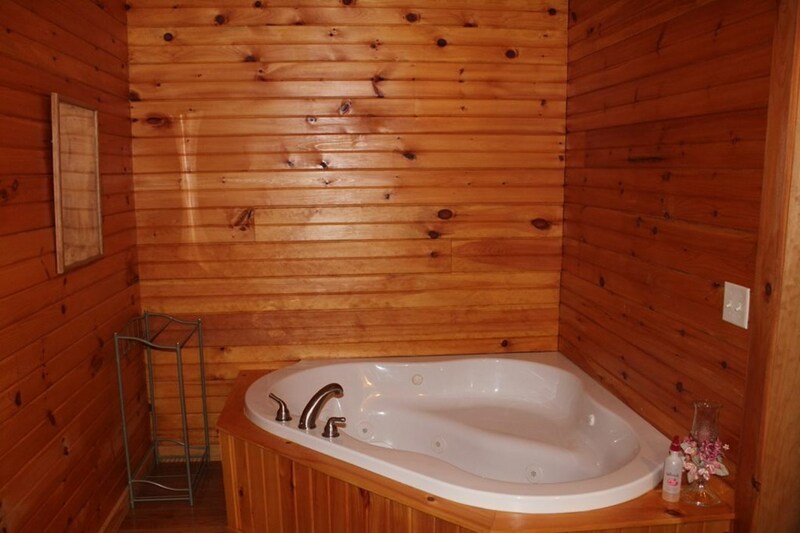 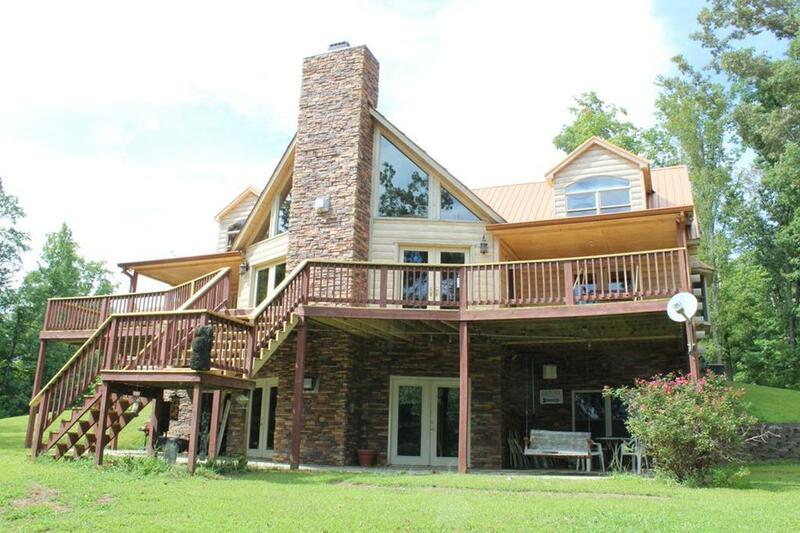 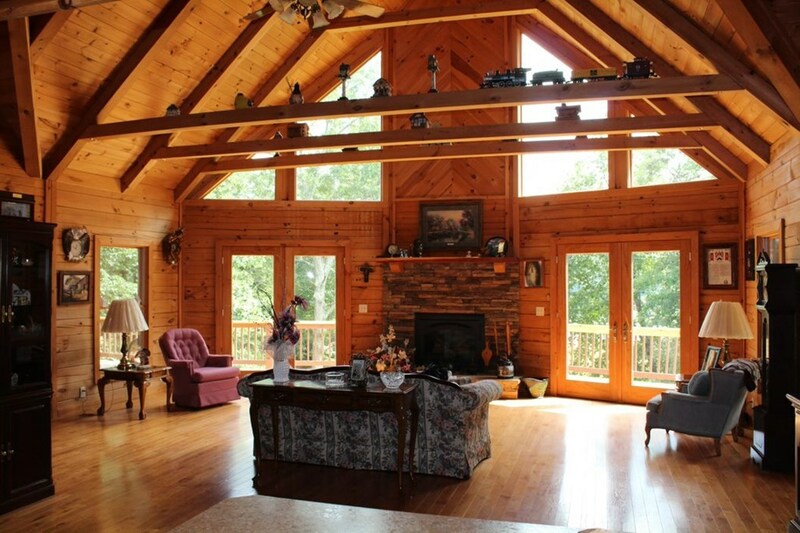 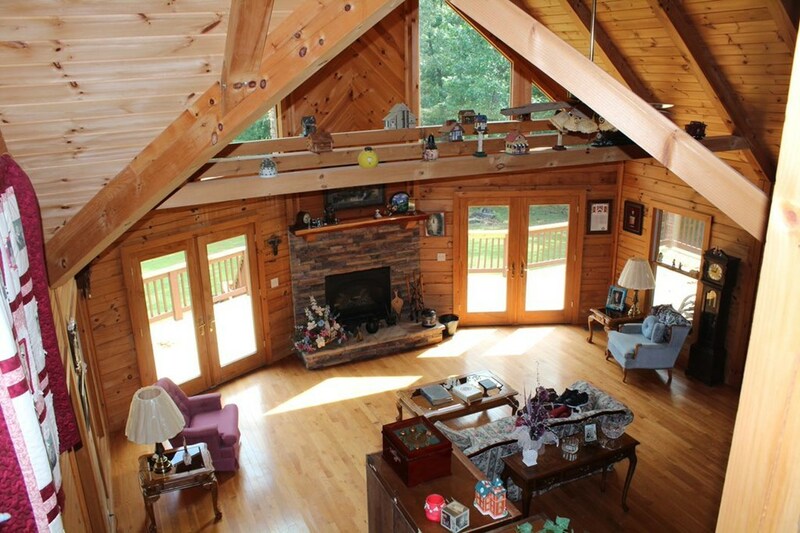 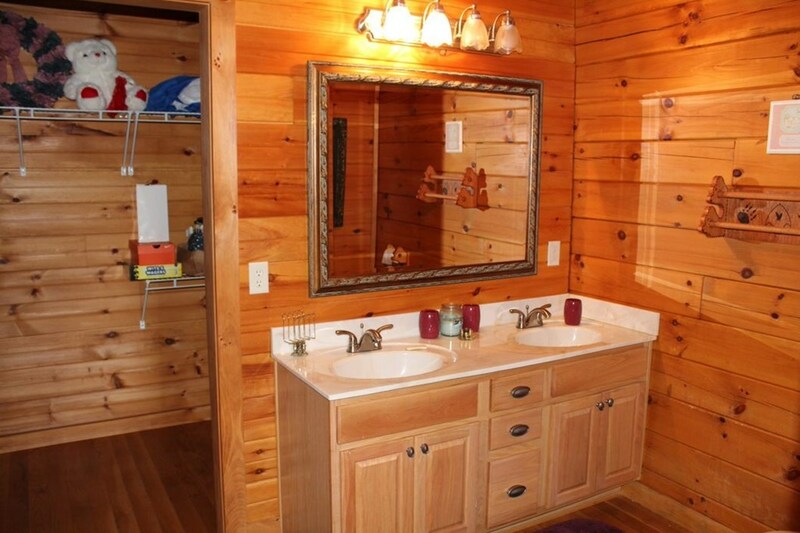 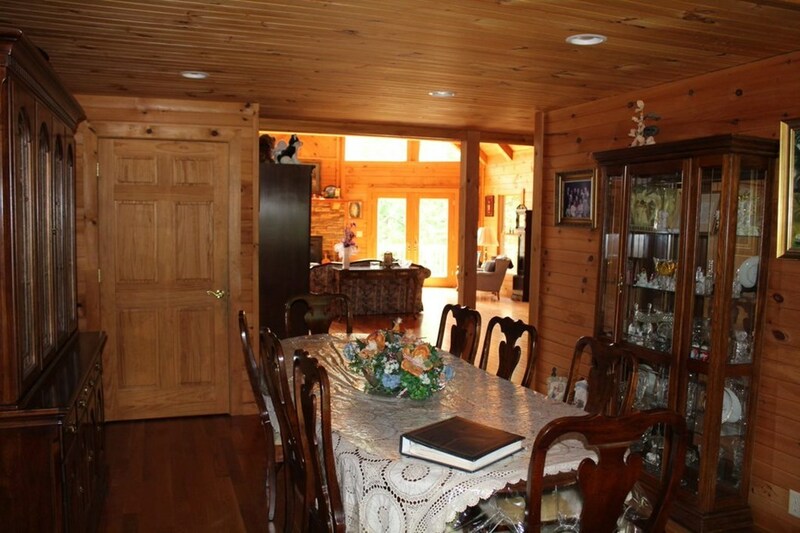 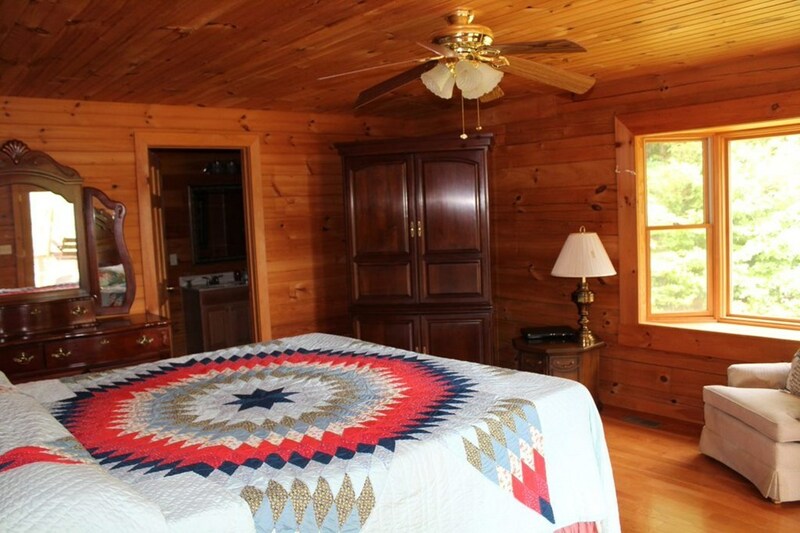 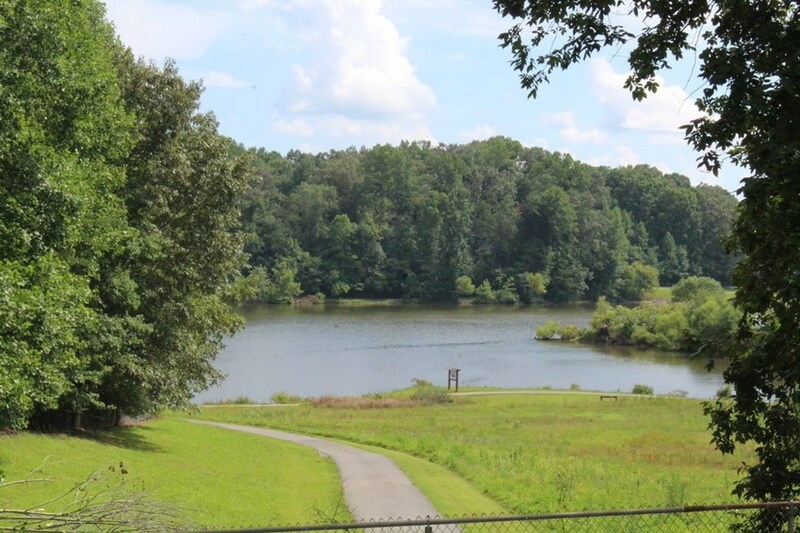 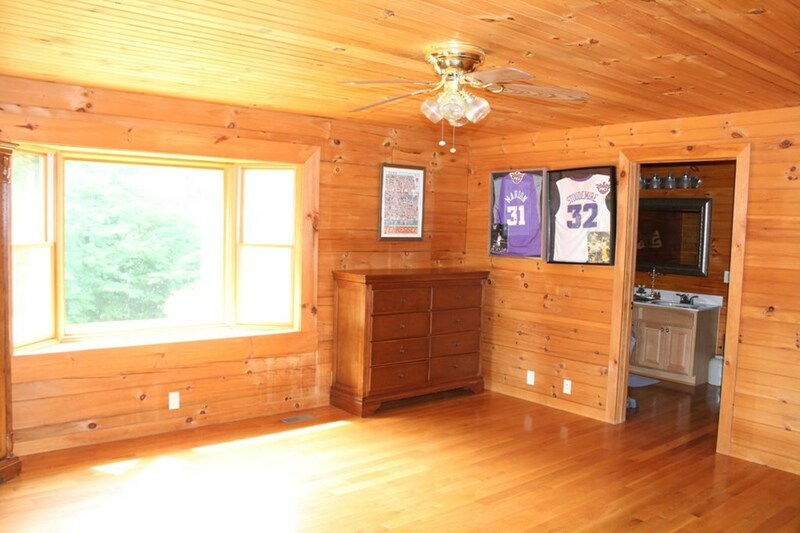 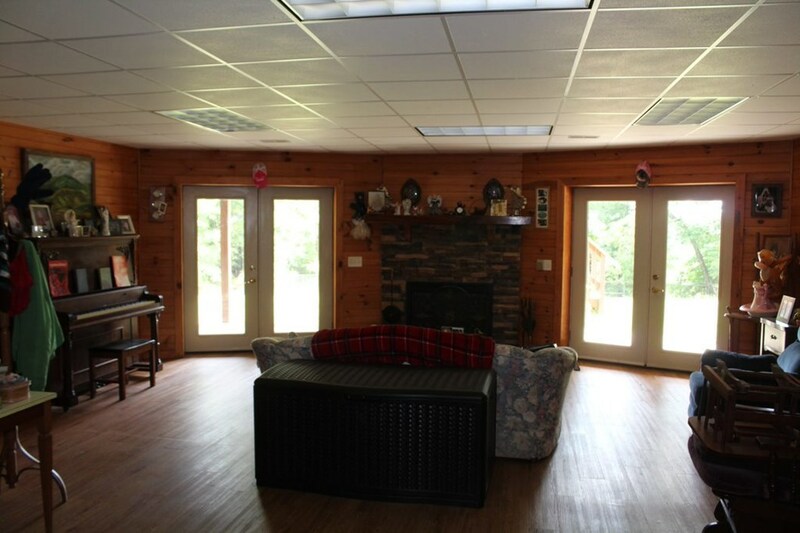 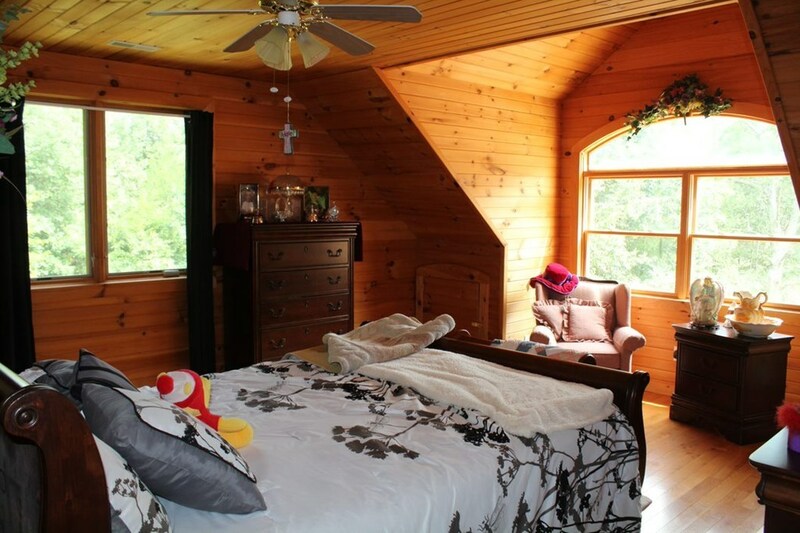 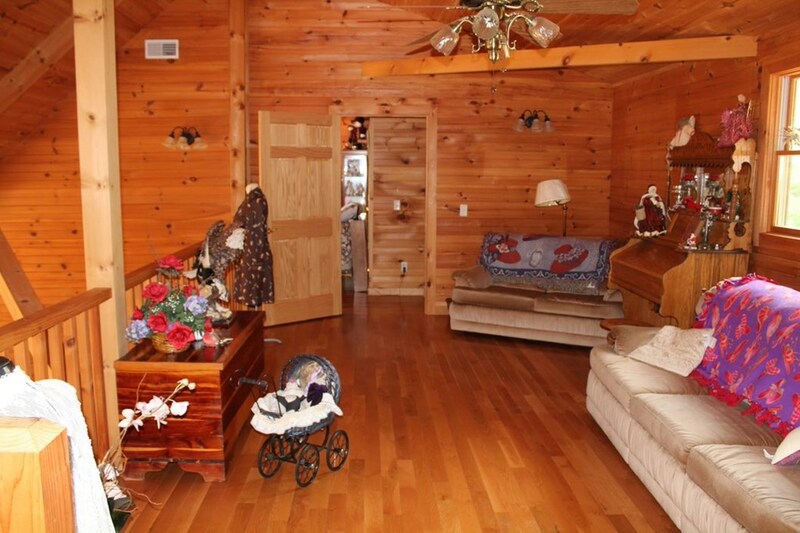 Very private 5 bedroom 5 bathroom home situated on 7 acres overlooking Cane Creek Lake. The main level & Upper floor consits of 3908 square foot. 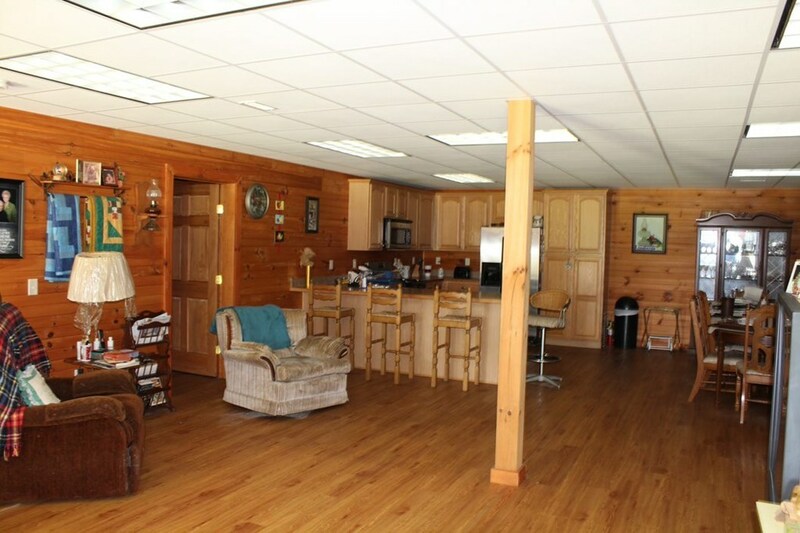 4 Bedrooms, 4 bathrooms, large open floor plan, with open beam ceilings, a fireplace, & large deck area, The basement is completely finished with 1 bedroom & 1 bathroom. 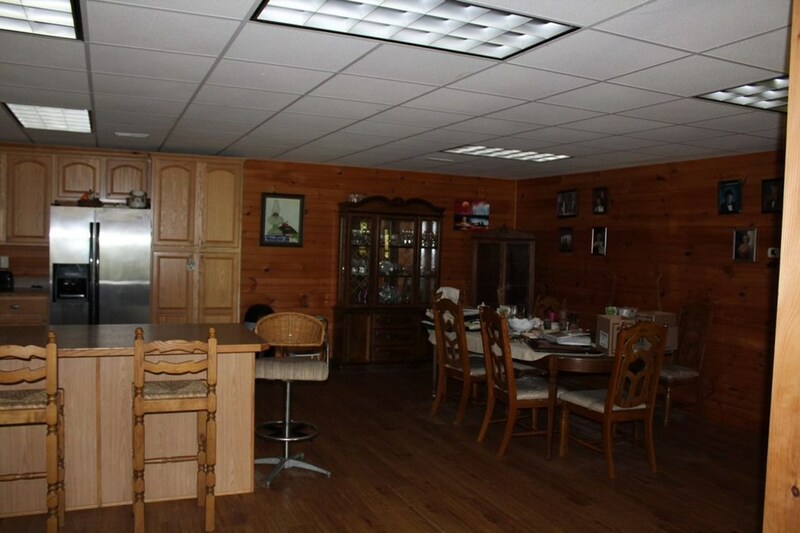 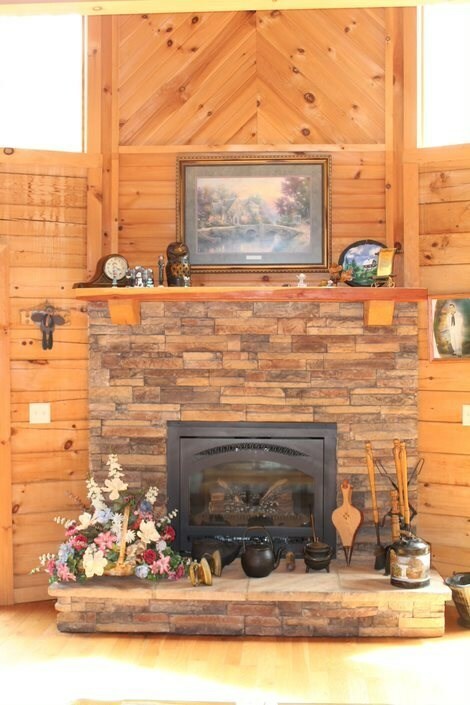 This home has a large kitchen, dining, & living area that boasts a fireplace. 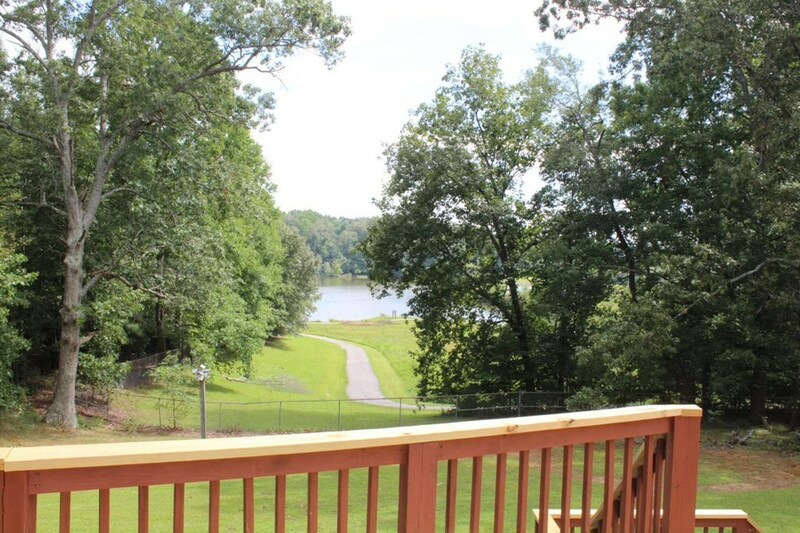 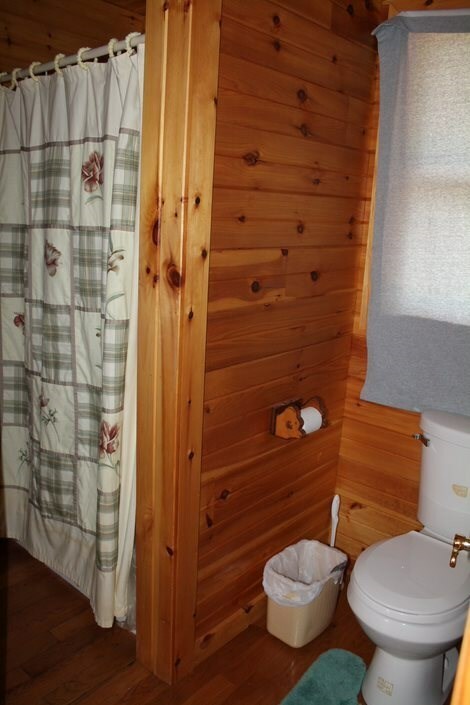 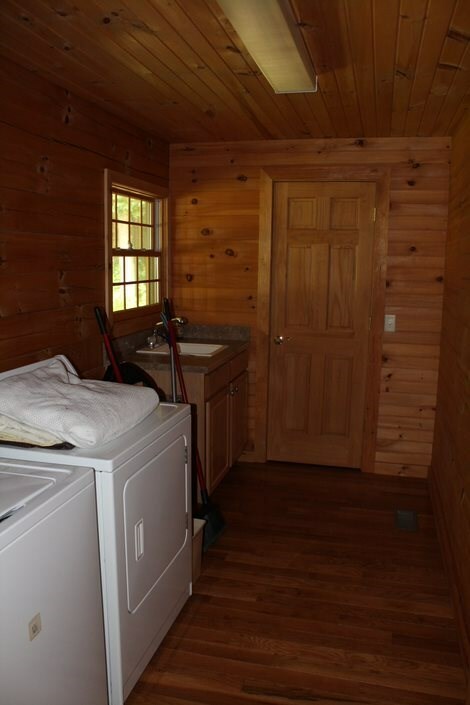 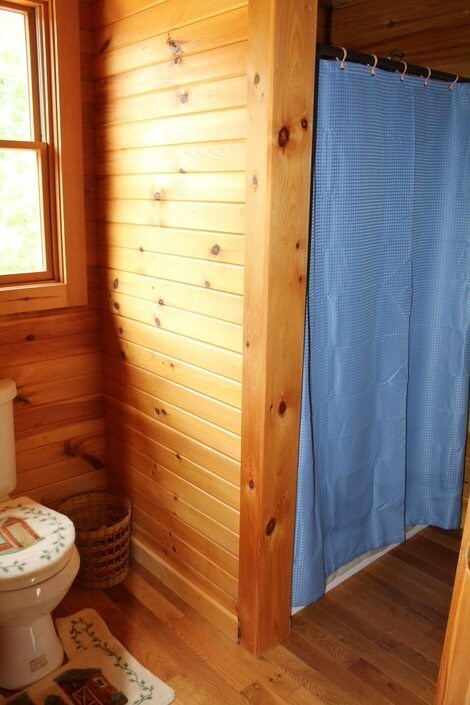 It also has lake views. 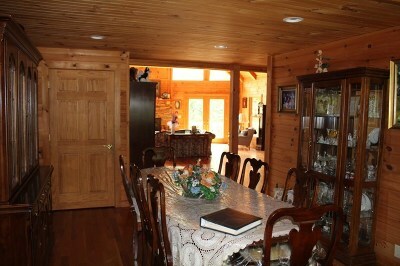 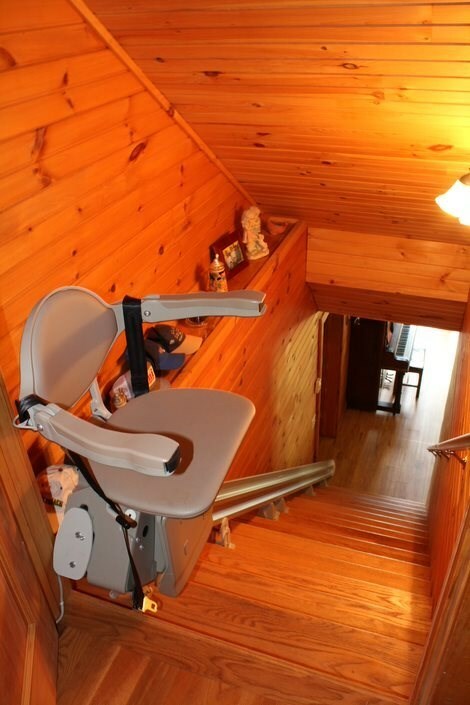 The lower level of the house has 2260 square feet.